The Marquis-Larson Boat Group has formed a joint venture with Toyota Motor Corp. on a new Lexus 65. Marquis is building the 65-foot motoryacht for its Lexus division. The boat should be launched in the second half of 2019. Rob Parmentier, CEO of the Marquis-Larson group told TradeOnlyToday.com that the build is proceeding as planned. 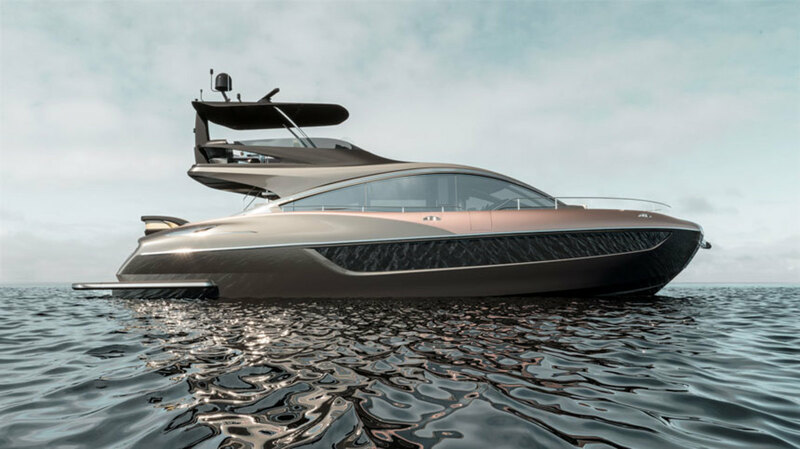 The company built a Lexus 42 two years ago as a one-off, custom project, but the 65 will be a semi-custom boat. The Lexus 42 is currently being used by Lexus for marketing purposes. The new 65 will have styling cues from Lexus automobiles. The interior was designed by the Italian firm Nuvolari-Lenard, with help from Lexus engineers. Parmentier said that Toyota staff are working with the builder as the project proceeds.